Thoughts and ideas from analysts, partners, and our own experts. Sonatype commissioned Forrester Consulting to conduct a Total Economic Impact™ (TEI) study and examine the potential ROI enterprises may realize by deploying the Nexus platform. 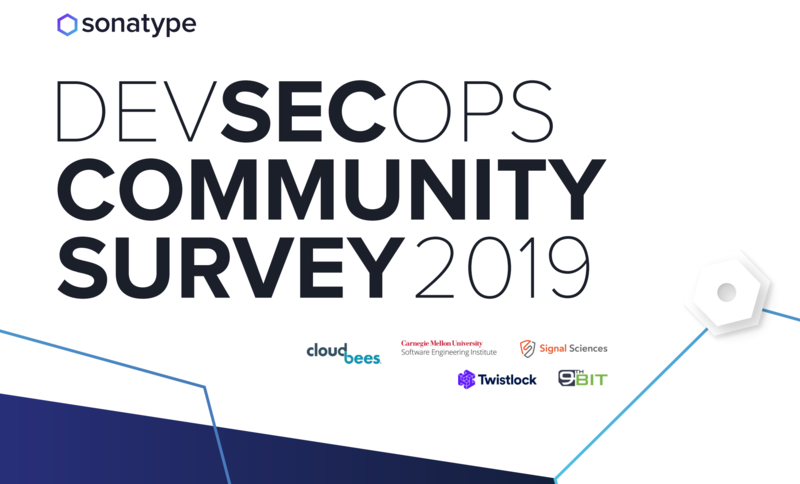 Our 6th annual DevSecOps community survey, represents the voice of 5,558 IT professionals and demonstrates that DevOps practices are maturing rapidly, security is being automated earlier in the development lifecycle, and management of software supply chains is a critical differentiator. 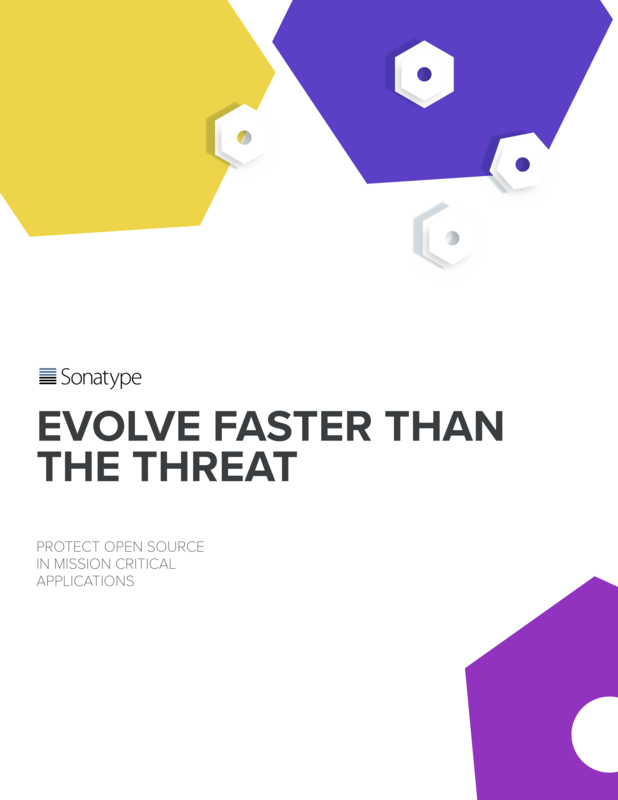 See what tools your peers are using to scale DevSecOps and where your choices stack up as you consider shifting security left. 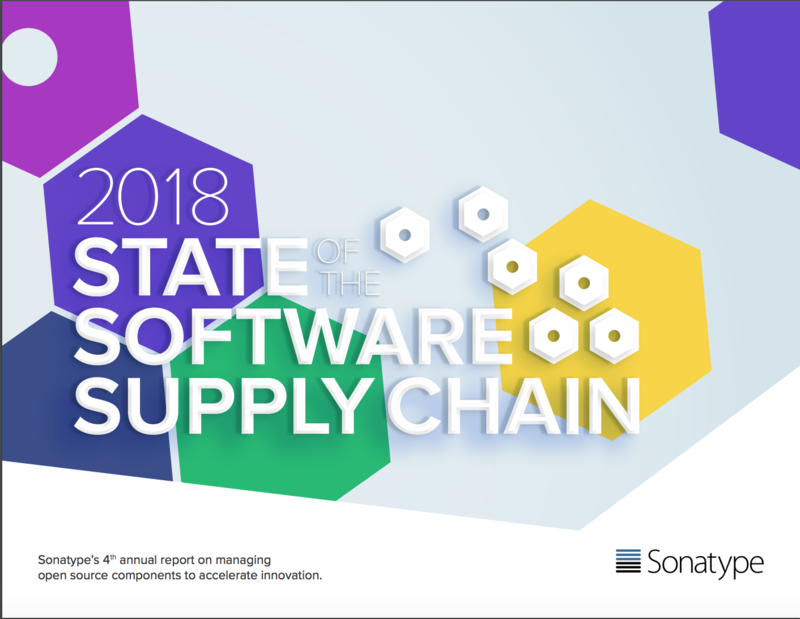 In this world, speed is critical, open source is everywhere, and security concerns are sometimes relegated to the back seat — which is why we’re once again examining the state of the open source software supply chain. 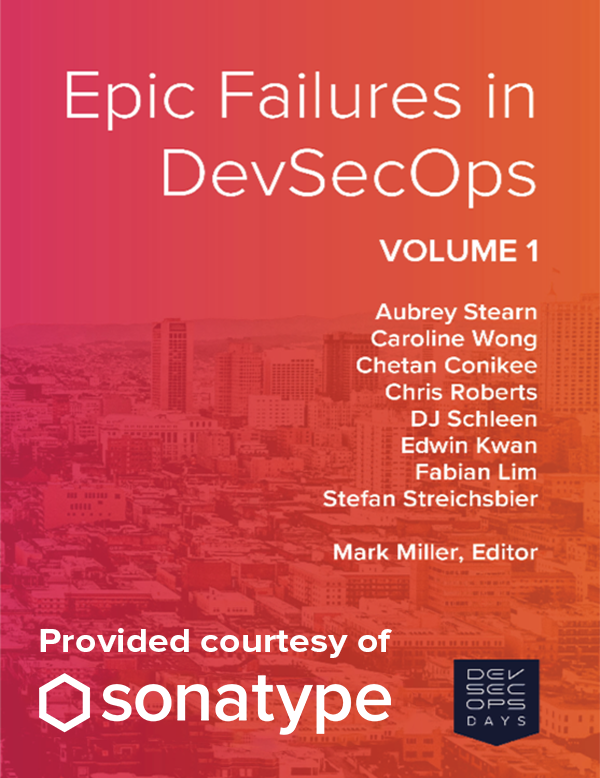 Through short stories from expert practitioners, observe patterns the DevSecOps community can learn from to safely push the boundaries of software development. 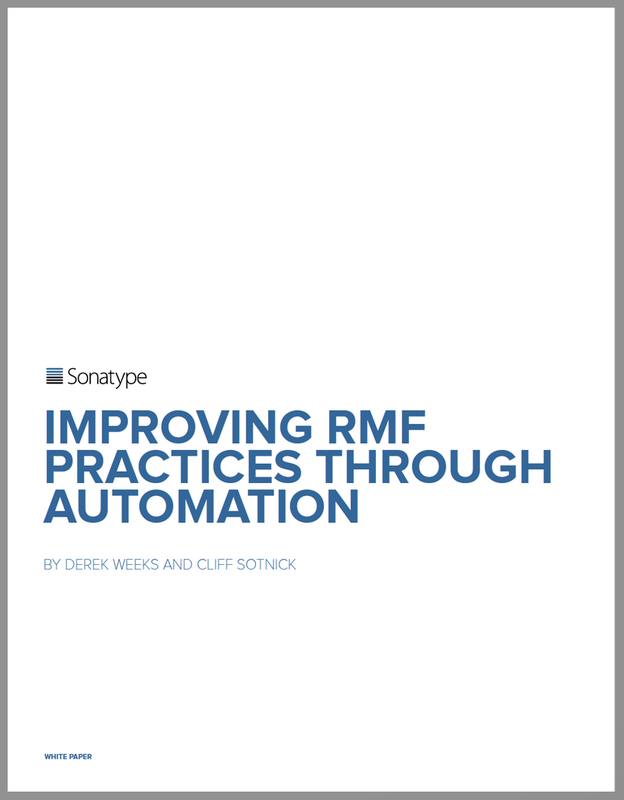 By automating RMF security objectives, agencies can operate at the speed of mission and significantly accelerate system delivery and continuous security. 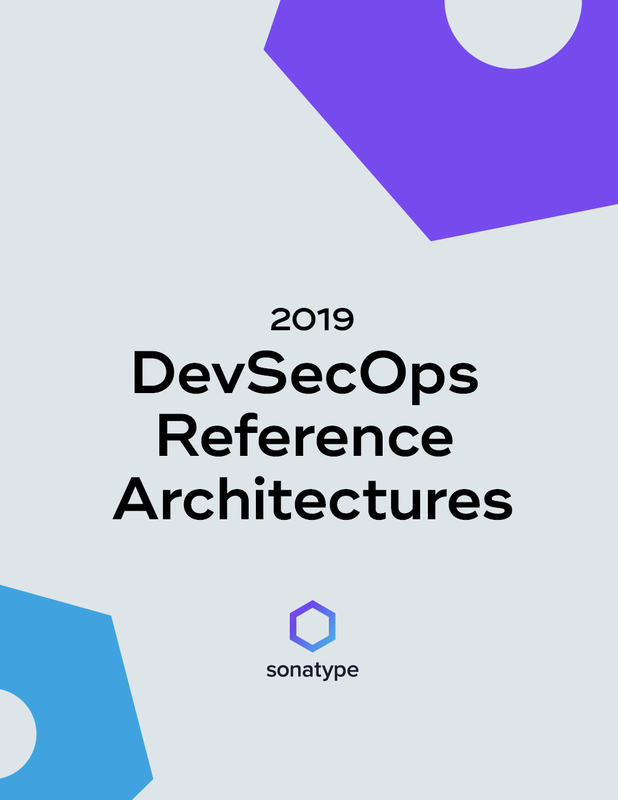 View the common set of tools peers use: Sonatype Nexus, Sonatype Nexus Lifecycle, HP Fortify, SonarQube, Jenkins, Twistlock, JIRA, Contrast, aqua, OWASP Zap, Find Bugs, Gaunltl, OWASP Depedency check, NESSUS, ThreadFix. 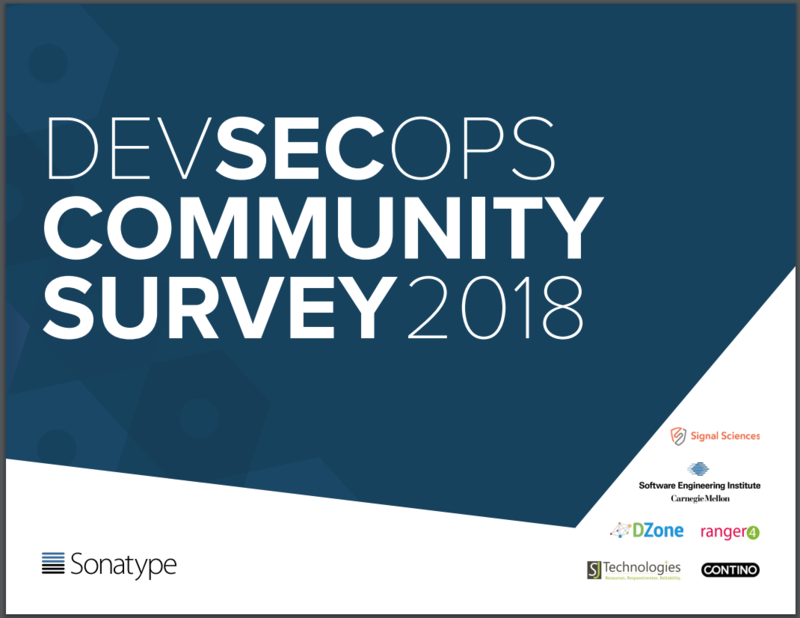 Based on responses from 2,076 participants, findings show that while open source breaches are increasing, developers are also thinking about security more. 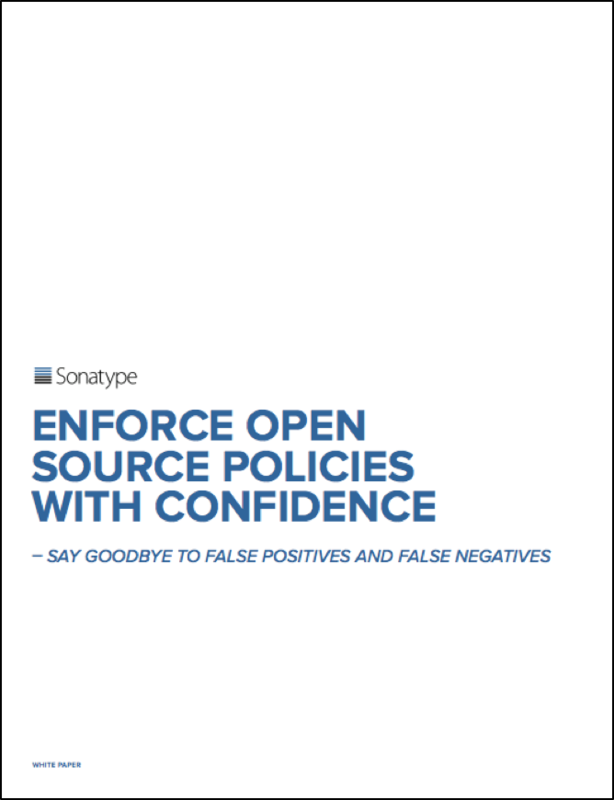 Legacy open source governance tools are prone to excessive false positives and create friction within the development lifecycle. Modern open source governance tools are powered by precise and accurate component intelligence and accelerate innovation. Read this paper to learn more. 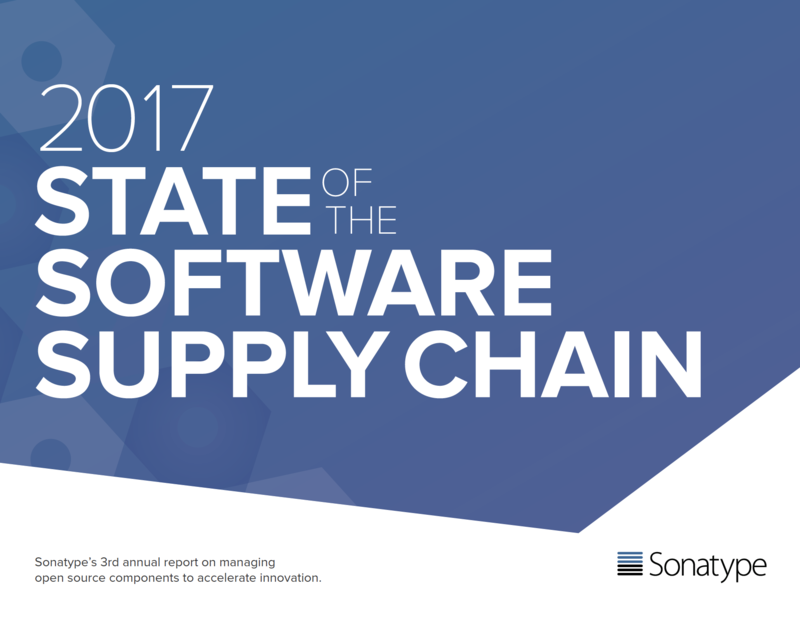 The 2017 State of the Software Supply Chain Report blends a broad set of public and proprietary data with expert research and analysis to reveal 1. an ever expanding supply and demand for open source components, 2. how open source components of varying quality are fowing through development lifecycles and landing in production applications, and 3. how DevOps-native development teams are leveraging trusted software supply chains to improve quality, security, and productivity. 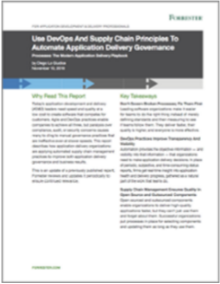 Forrester describes how application delivery organizations are applying automated supply chain management practices to improve both application delivery governance and business results. Software developers use open source and third party components to be more competitive and speed time to innovation. Because of this, open source usage is massive and it’s growing. However not all open source components are created equal. Read how you can use the Nexus platform to accelerate DevOps without sacrificing software quality. Traditional waterfall-native security practices often don’t fit in the DevOps native world. 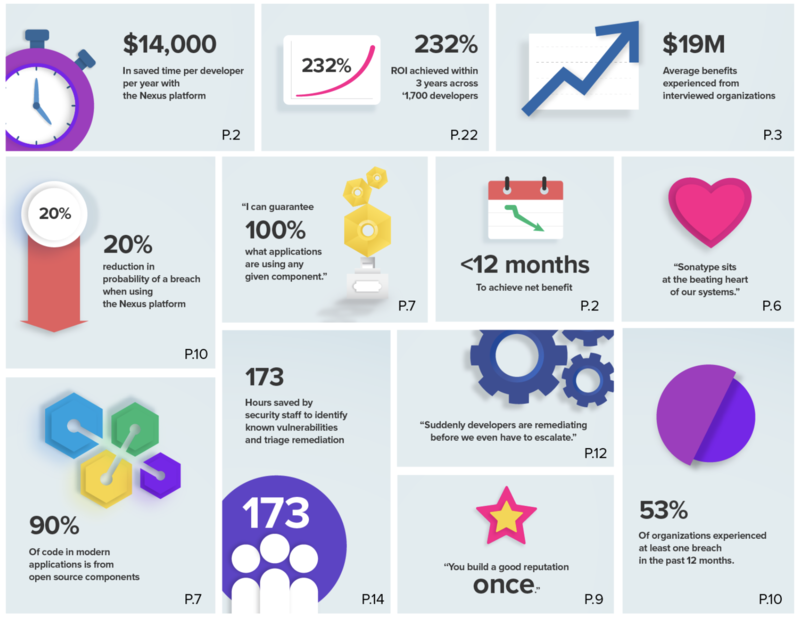 This survey gives a better sense of how organizations are adapting, what challenges they’ve overcome, and what approaches they are prioritizing. No single tool can deliver on the promise of DevOps. Instead it’s a collection of tools, easily integrated, tightly managed, and effectively automated. 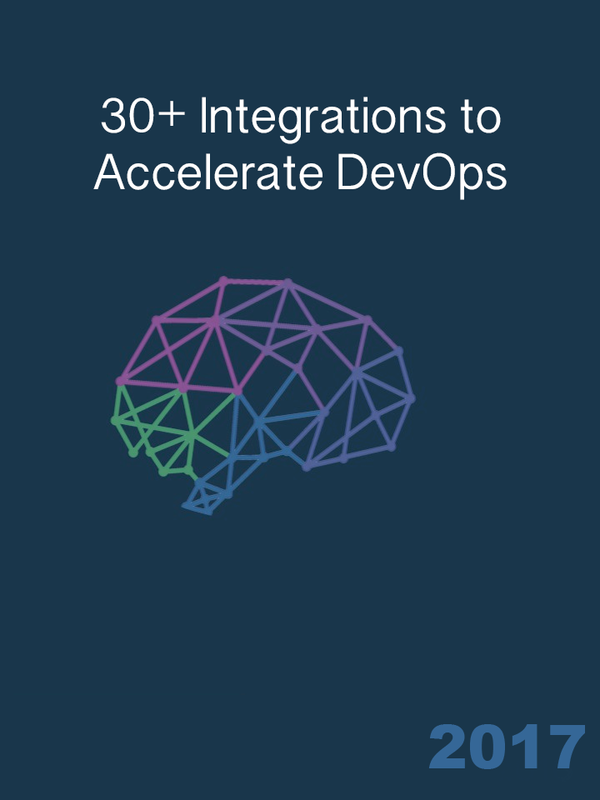 Learn how Nexus integrates with more DevOps tools you use everyday. 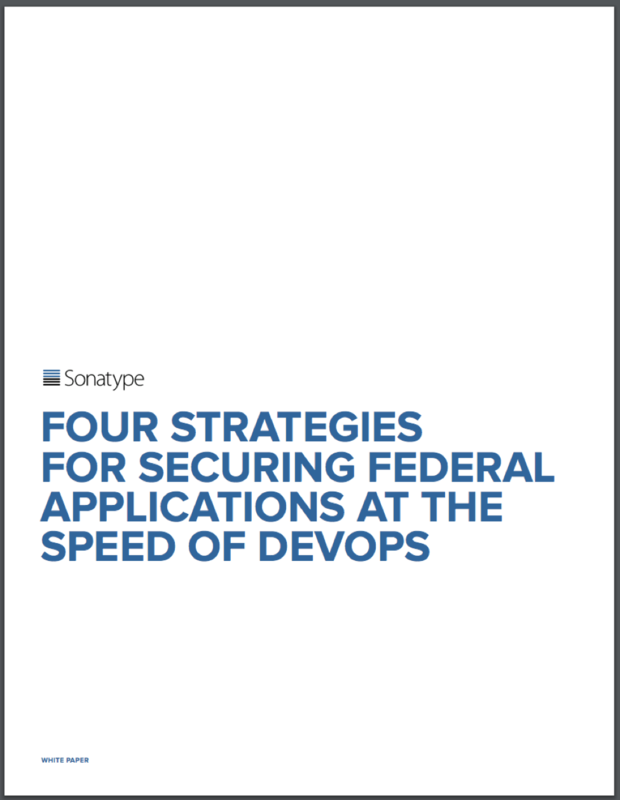 Learn how Federal agencies can employ software supply chain automation to closely align with each step of their Risk Managment Framework practice. Agencies need security protocols that can keep pace with development practices - without holding them back. 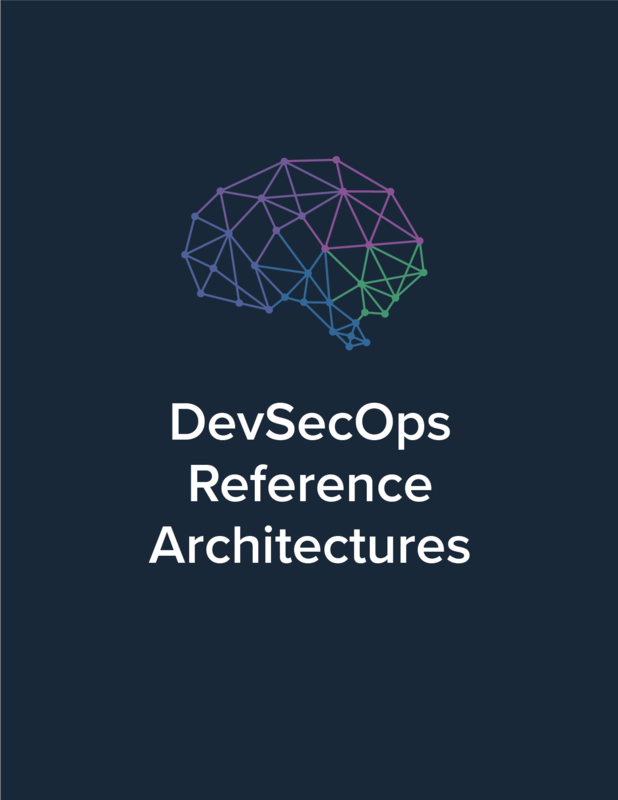 Discover how SSCA can help agencies achieve greater agility through DevOps while ensuring the code they're using is free of vulnerabilities. 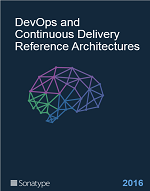 We have assembled 40 real-world DevOps and Continuous Delivery reference architectures from our user community. 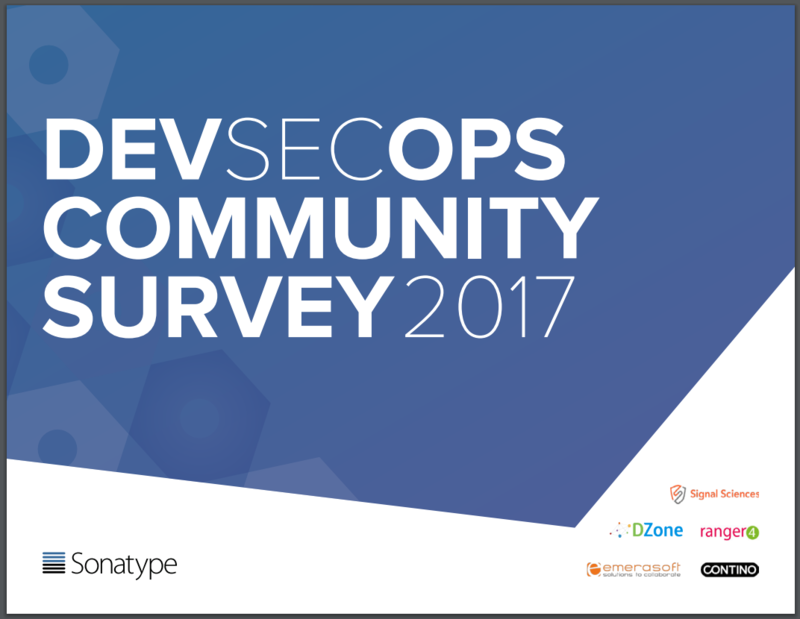 Each of them offers insight to the user's organizational structure, tools chain, and DevOps processes. Constant themes across the tool chain reveal use of: Jenkins, Sonatype Nexus, Git, Docker, Puppet/Chef, ServiceNow, and Sonar. Third party software is the new perimeter for every financial institution. According to Gartner, “since enterprises are getting better at defending perimeters, attackers are targeting IT supply chains. 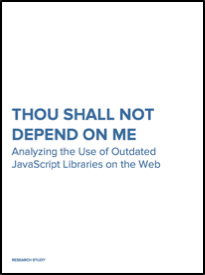 Read the guidelines published by FS-ISAC to manage risk associated with open source libraries and components.